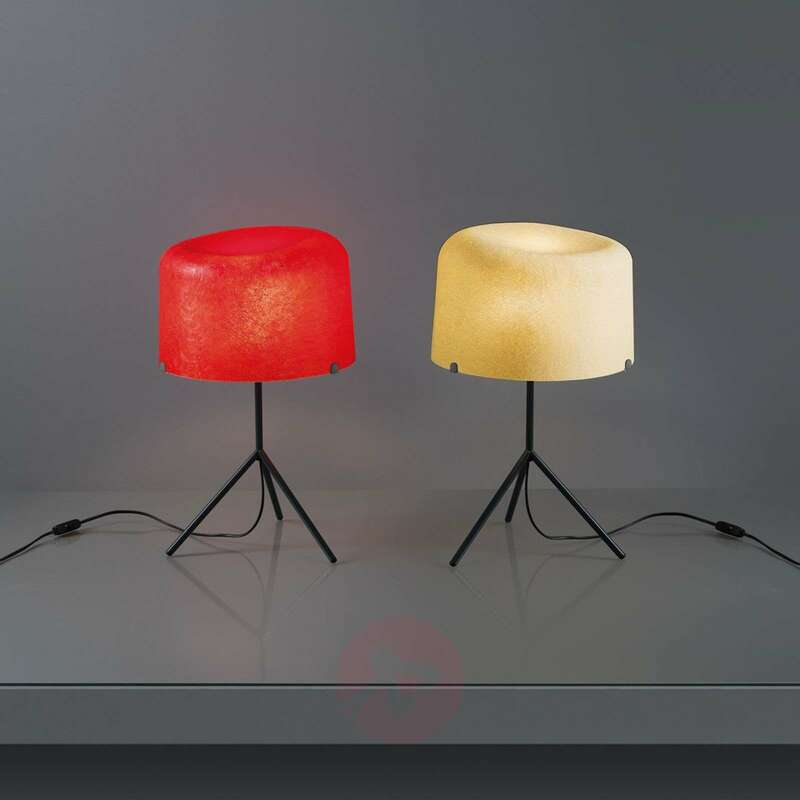 The table lamp Ola, with its colourful lampshade, resembles a hat on its frame, which has been beautifully presented. 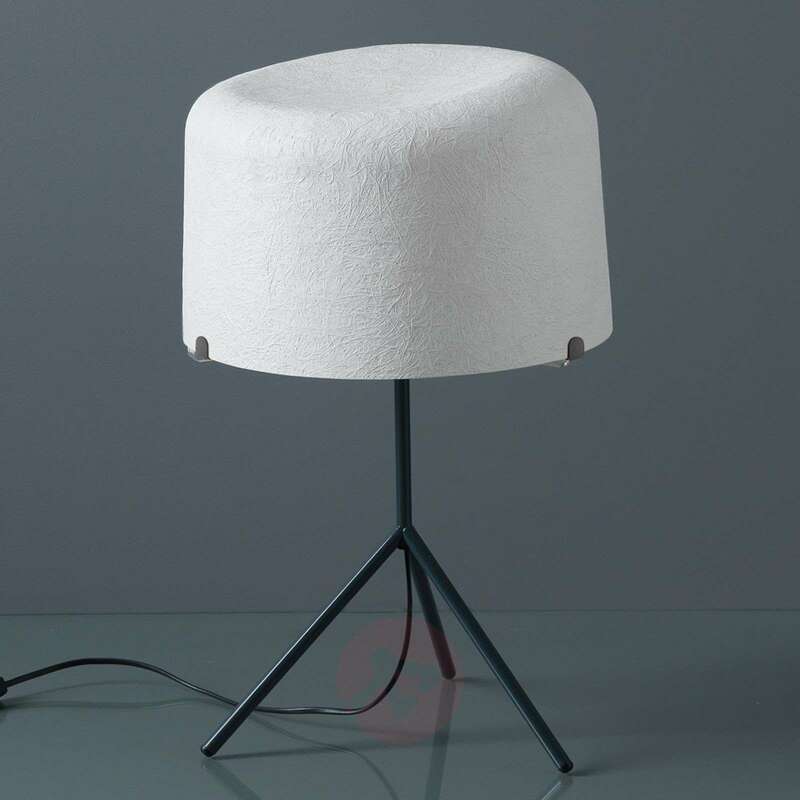 The lampshade is simple in shape but great in terms of lighting effect. 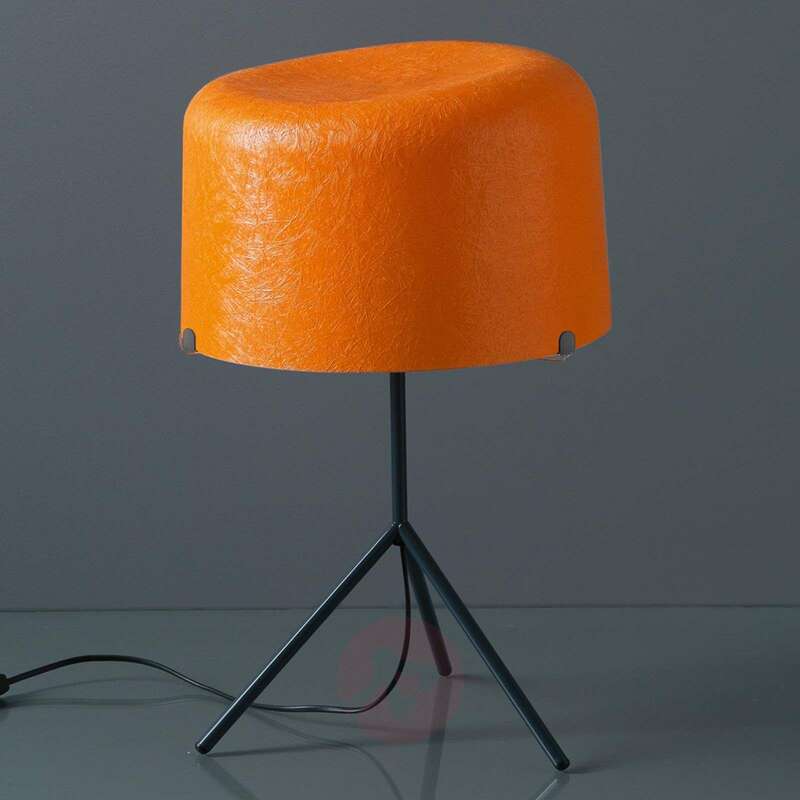 The fibre glass diffuses the light to the best of its ability and also prevents glare. 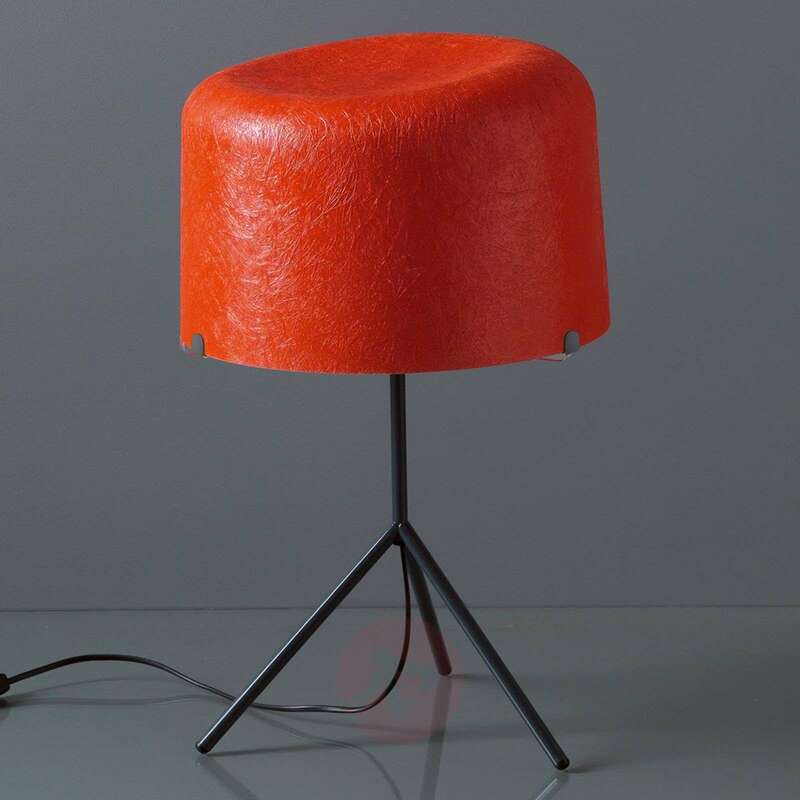 The result is a comfortable, uniform light, which creates a homely atmosphere.